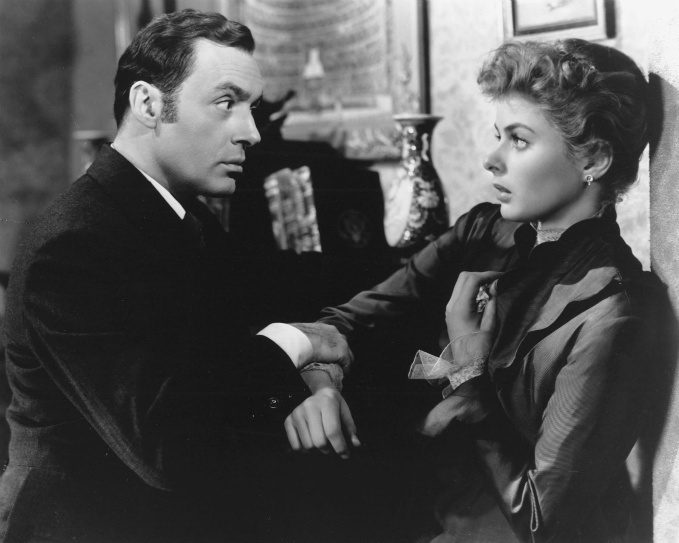 German director Douglas Sirk is probably best known for his 1950s Technicolor melodramas that focused on female and domestic issues. Since their initial release, films like Magnificent Obsession and All That Heaven Allows have grown into critical and cult successes for their intelligent criticisms of American society. 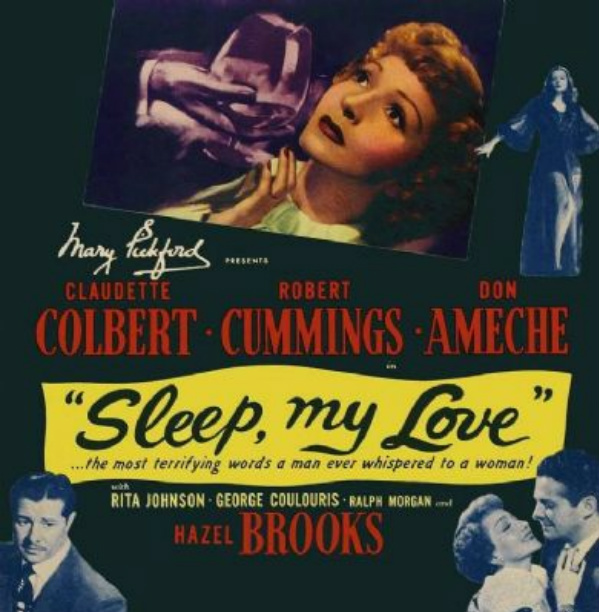 Bridging the gap between his early work and these celebrated melodramas is Sleep, My Love – a psychological noir that has a familiar plot, but sharp directing and top notch acting all around.